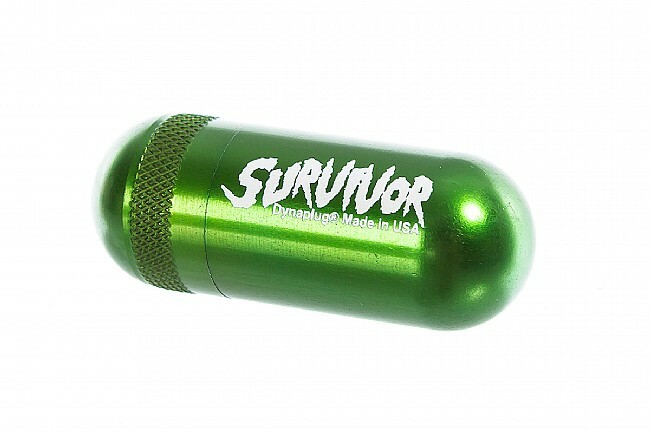 Earn $2.18 in Rewards credit (218 points) What's This? 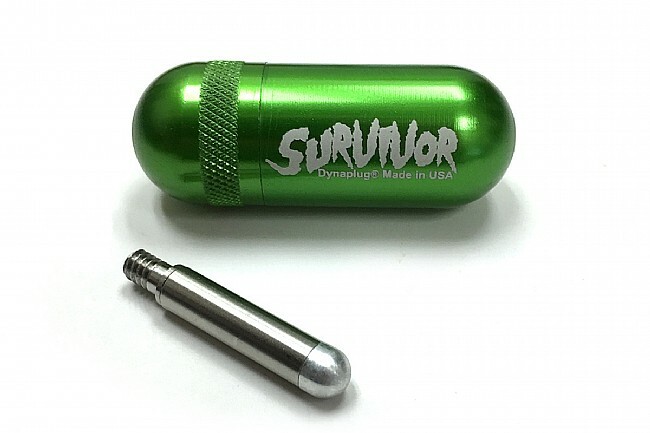 The Survivor Capsule/Megaplug Conversion Kit is a lightweight, durable, and waterproof storage capsule containing a conversion kit for the Dynaplug® Micro Pro and Dynaplug® Pill. 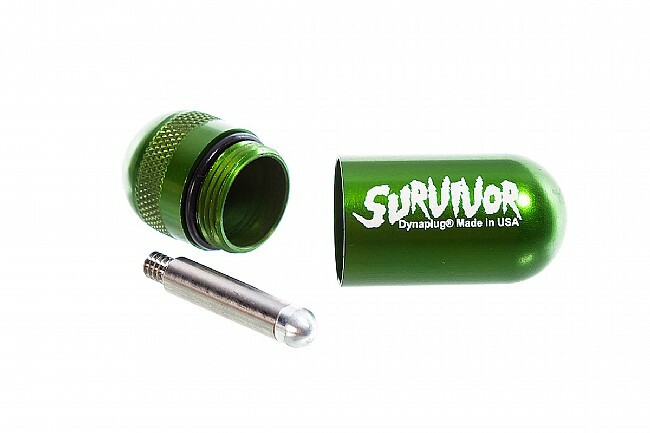 The kit includes one Dynaplug® Survivor Capsule, one Megaplug Insertion Tube, and one Megaplug.